Cristiano Ronaldo was triumphant on and off the pitch during the Euro 2016 soccer tournament. While Portugal lifted the winners' trophy in France, its superstar striker teamed up with Nike to create the most-watched ad on YouTube last month, as ranked by Adweek and Google's monthly YouTube Ads Leaderboard. Nike dominated in another sport last month, too, as its "Worth the Wait" spot celebrating the Cleveland Cavaliers' NBA title placed fifth on the list. 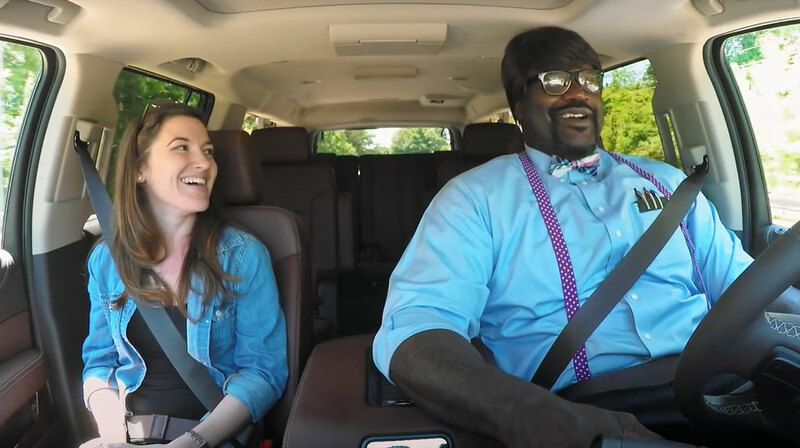 Elsewhere last month, we saw a return of celebrity prank videos, featuring John Cena for Cricket Wireless and Shaquille O'Neal for Lyft, as well as heartwarming spots for the likes of American Family Insurance and (with some comedy added in) Rachael Ray Nutrish.